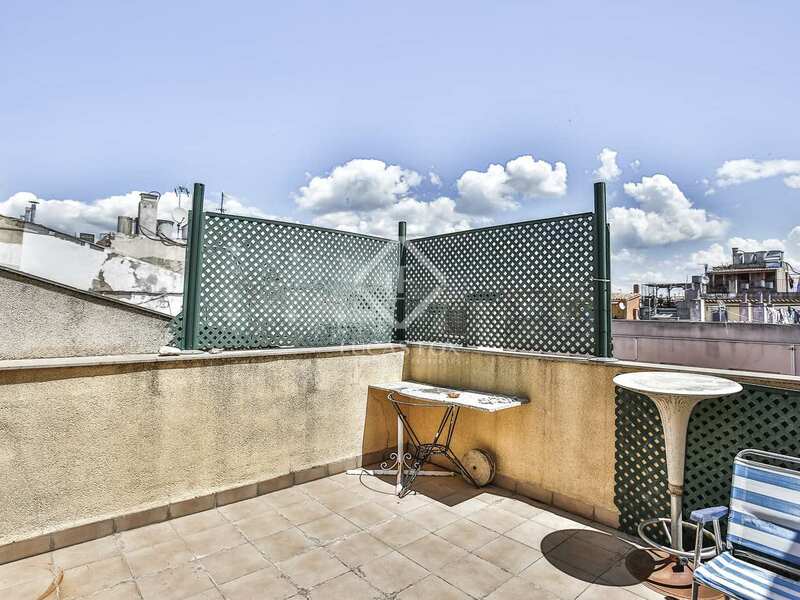 Duplex penthouse for sale with views across Plaça de la Vila, Vilanova i la Geltrú. 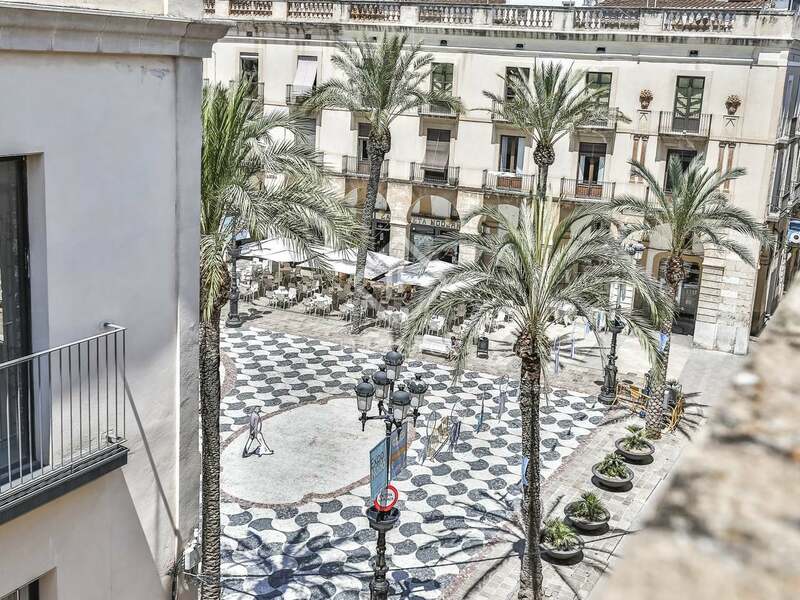 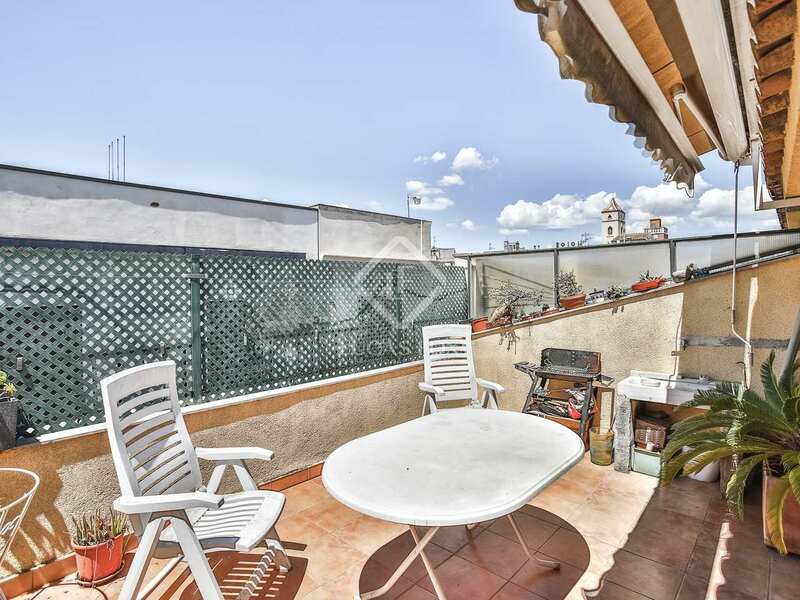 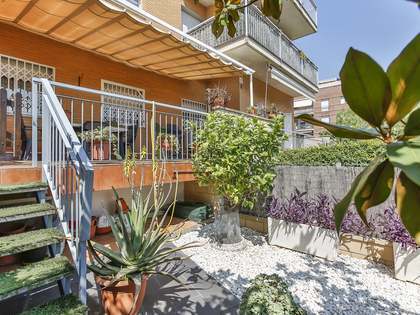 This excellent duplex penthouse is for sale in the heart of Vilanova I la Geltrú, on a peaceful pedestrianised street with views across Plaça de la Vila. 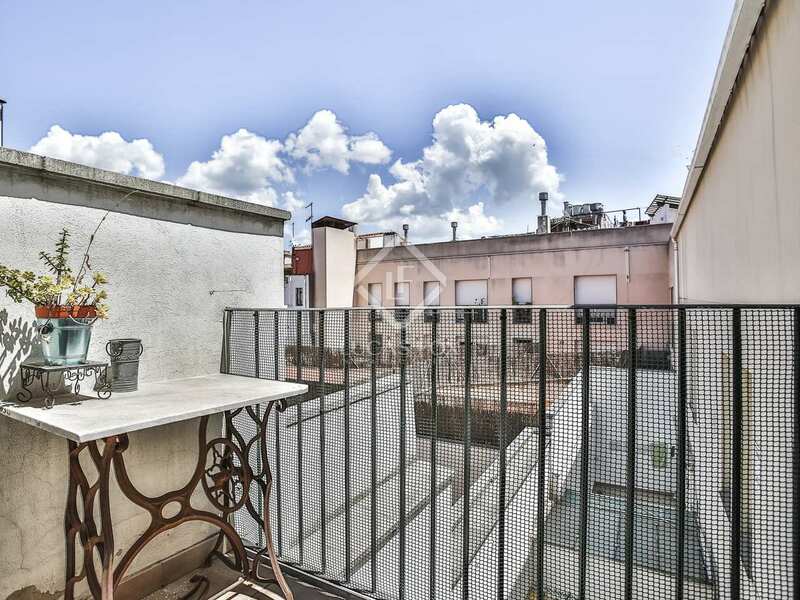 The penthouse is within a charming historic building which has been fully reformed. Totally exterior facing, the apartment receives abundant natural light throughout the day. 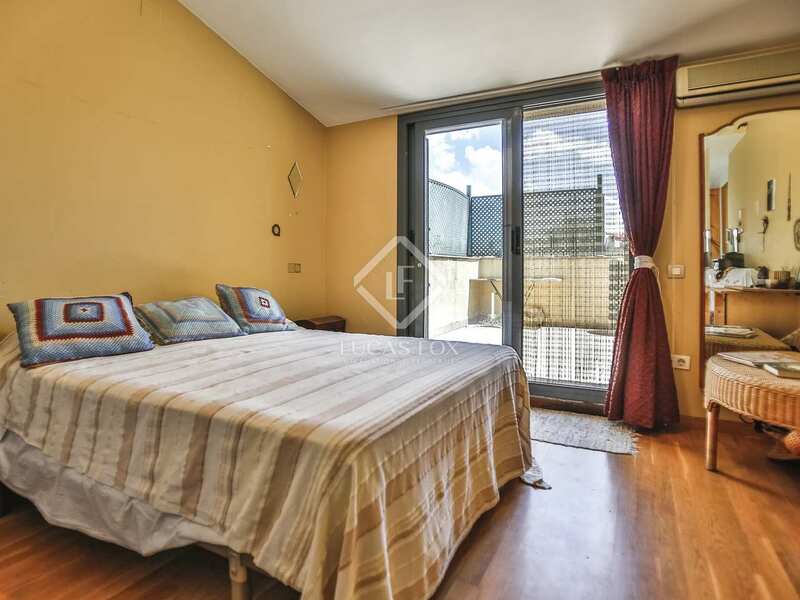 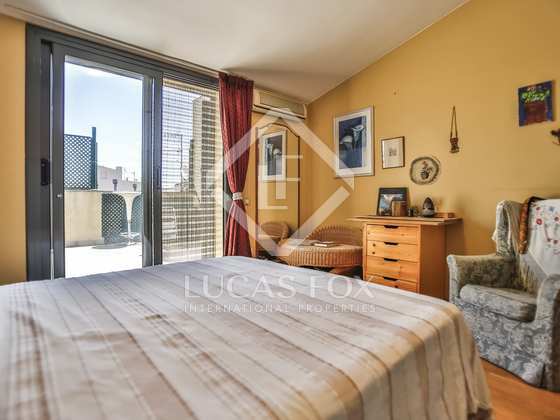 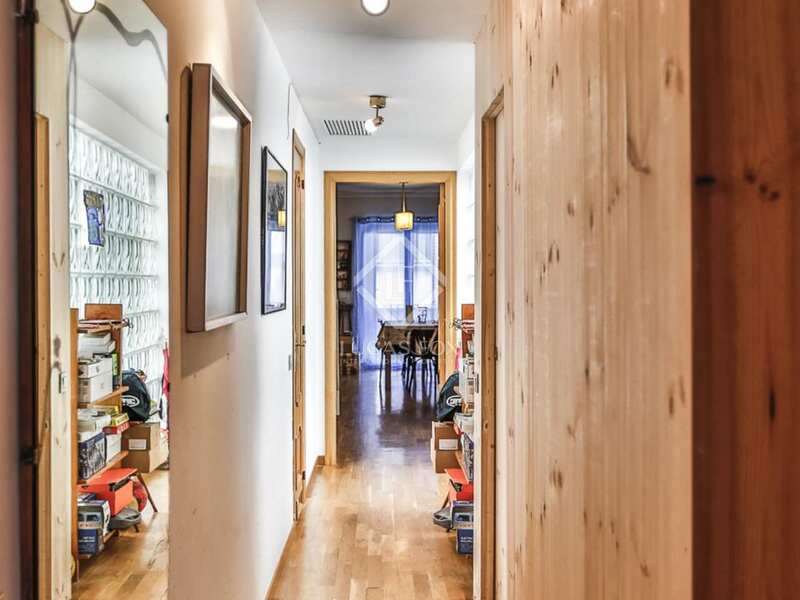 On the lower floor we find the living-dining area opening onto a balcony which offers lovely views of the street below as well as across Plaça de la Vila. 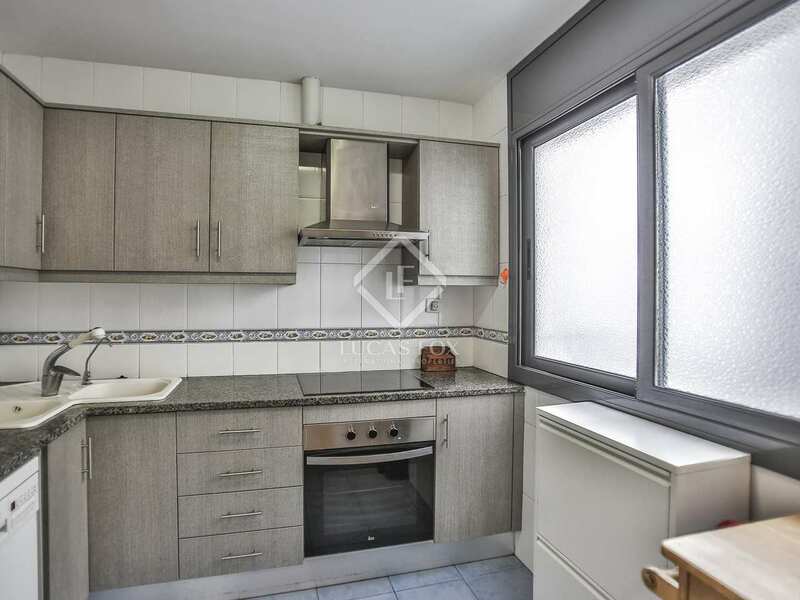 The kitchen is renovated and well equipped. 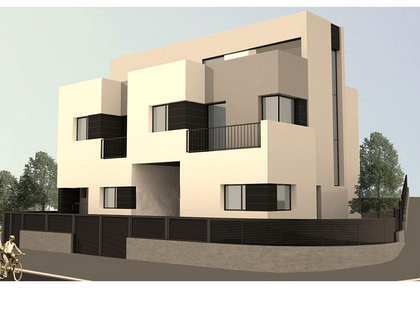 Two of the 4 bedrooms are on the lower floor, 1 of which is a double bedroom with a balcony. 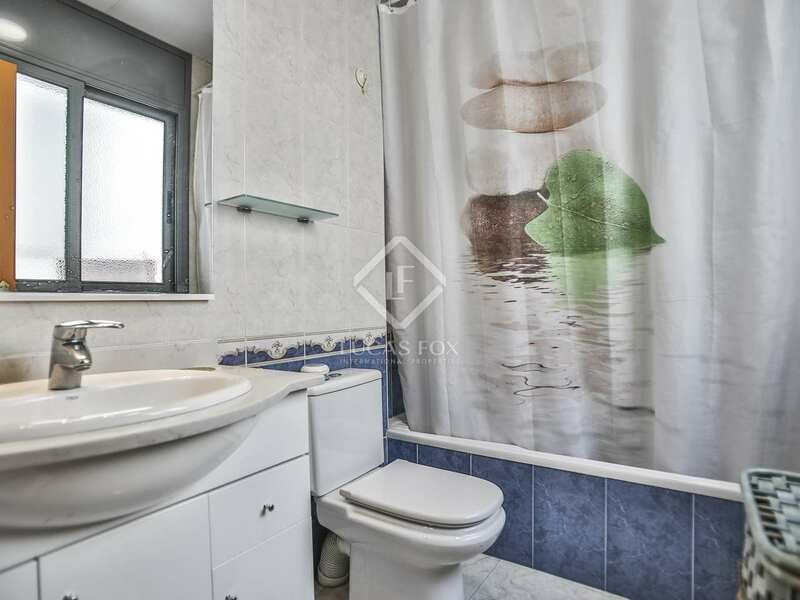 A bathroom and utility room complete this floor. 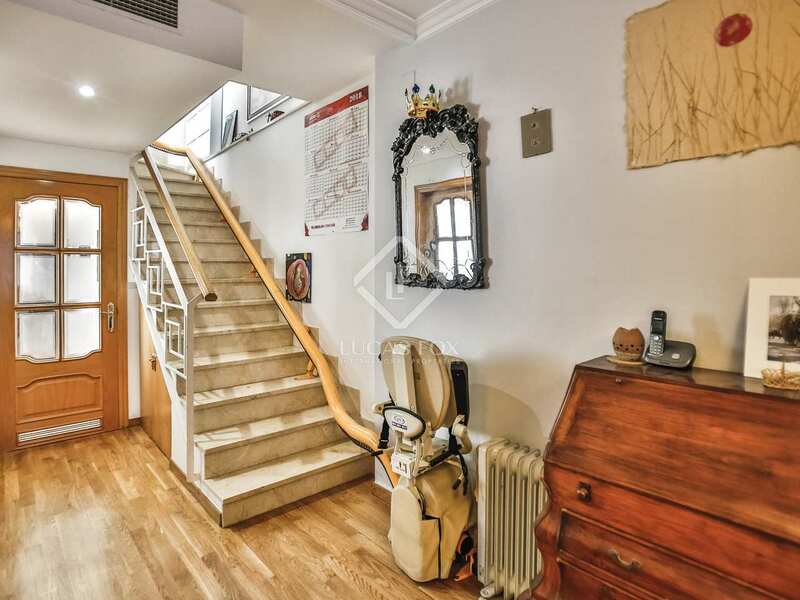 On the upper floor we have 2 double bedrooms, both with access to one of the 2 terraces, and a bathroom. 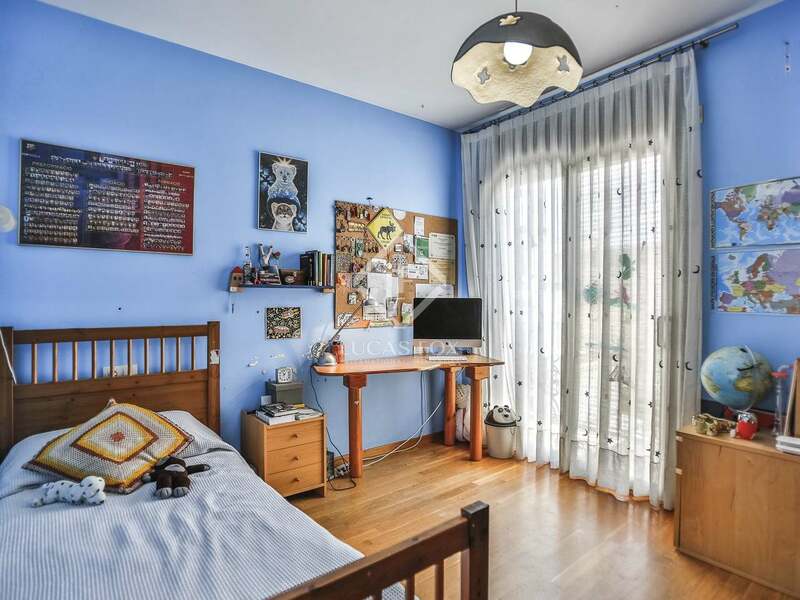 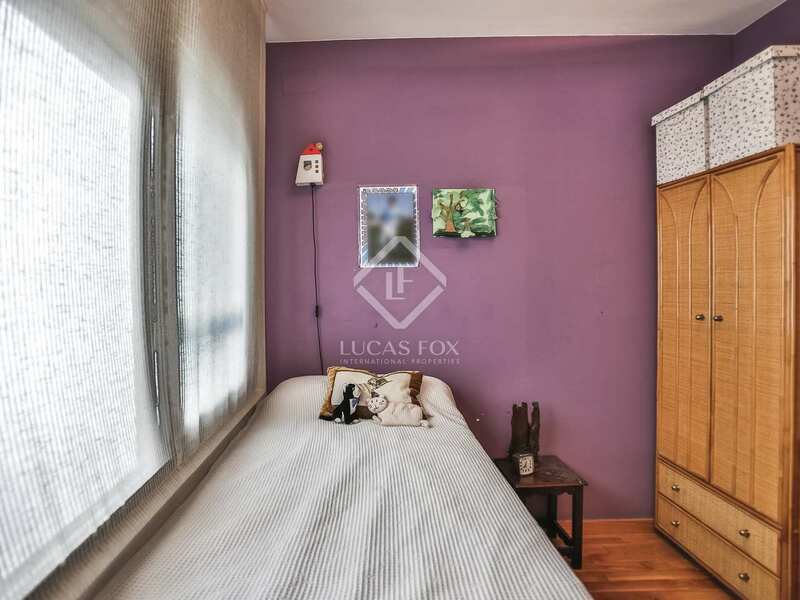 The property boasts attractive parquet flooring and air conditioning and heating for year round comfort. An excellent option for a range of buyers; families given the generous size of the property, investors for the high potential rental yield or those simply seeking a home or second residence in the very centre of Vilanova I la Geltrú. 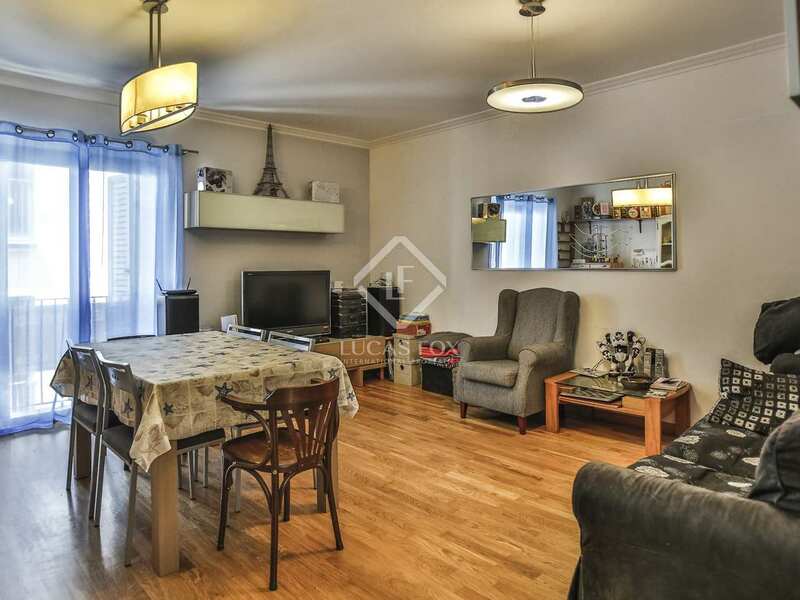 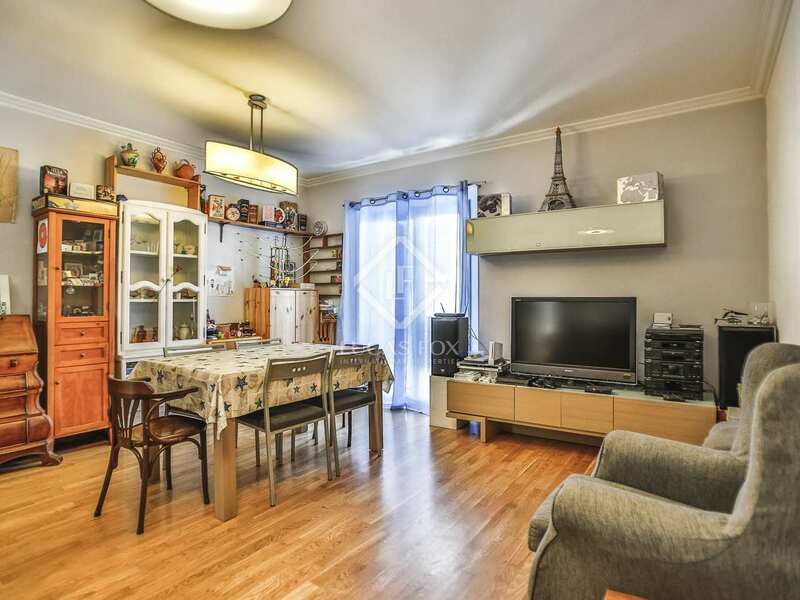 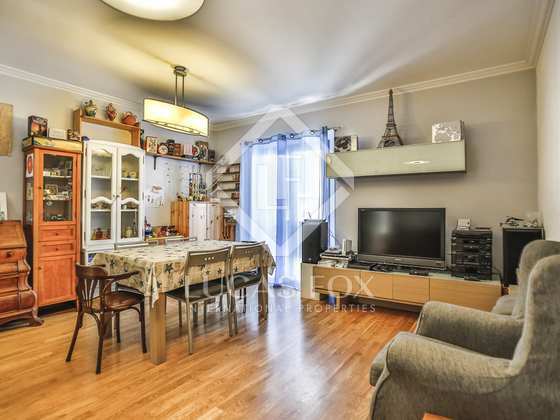 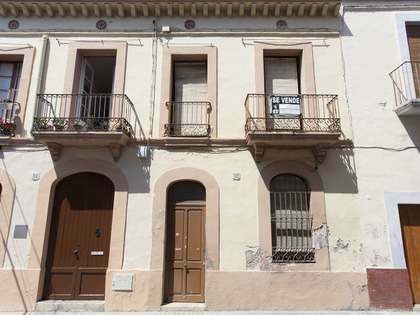 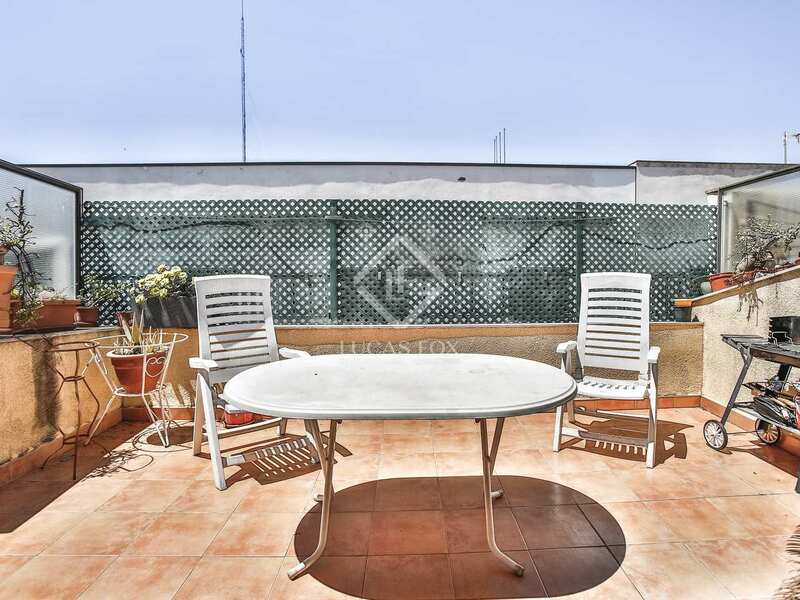 This apartment is located in the very heart of Vilanova i la Geltrú, next to Plaça de la Vila. 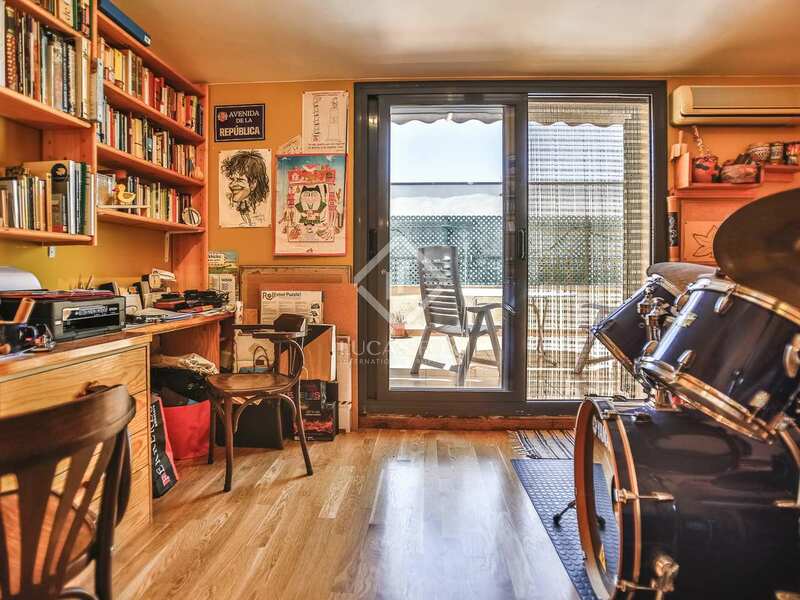 The train station is close by and the area has a wide range of services, shops and leisure activities. 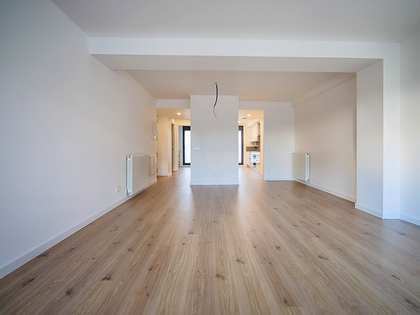 The beach can be reached on foot in just 10 minutes.